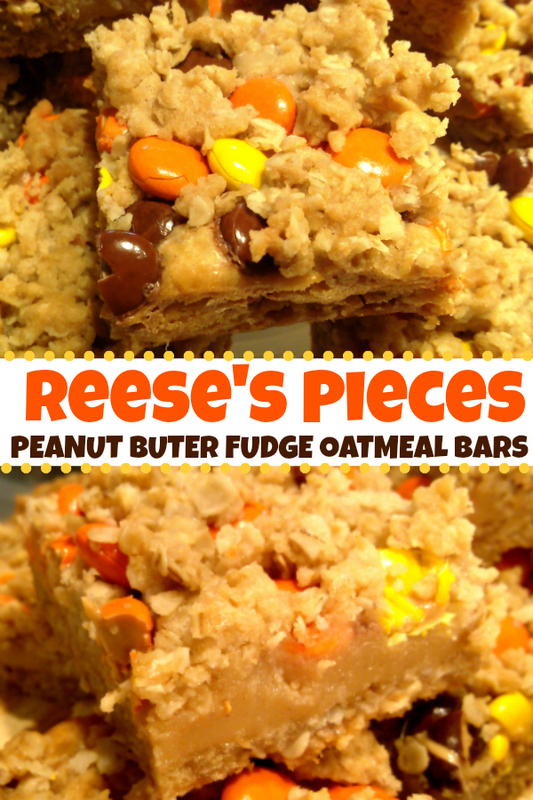 Peanut butter fudge stuffed oatmeal bars topped with Reese's Pieces candies. 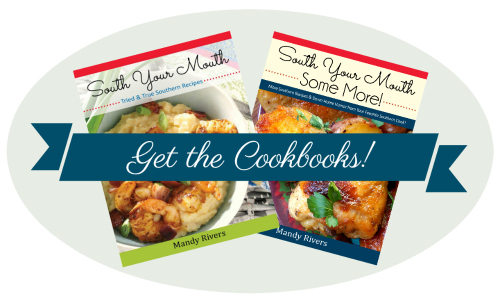 A perfect recipe for fall or Halloween! So, I made these Chocolate Peanut Butter Oatmeal Bars a few months ago and haven’t been able to get them out. of. my. mind. That layer in the middle is like a silky peanut butter fudge and it is amazing! Amazing, that is, if you like waking up at 1:30am every night to slip downstairs and have one with a cold glass of milk and you didn't even realize you did it until you wake up in the morning to find crumbs on the counter and an empty glass and your husband looking at you like he’s thinking about planning some sort of intervention. Anyway! One of my friends doesn't like chocolate. I know. But I’m still her friend. And people who don’t like chocolate need love too. Probably extra love to make up for the lack of chocolate in their lives. I’d been planning on playing with this recipe and decided my first experiment would be for my special friend [cough] Dawn [cough] so she could make something for her boys and enjoy them herself too. Line a 13x9 baking pan with aluminum foil then spray with cooking spray; set aside. Combine butter, brown sugar, baking soda and salt in a large bowl and mix with an electric mixer on low speed until smooth. Add flour and oats and continue mixing until well combined. Reserve 1 heaping cup oat mixture for later use. Press the remaining oat mixture into the bottom of the prepared pan. Bake at 350 degrees for 10 minutes. Combine peanut butter and sweetened condensed milk and mix until smooth. 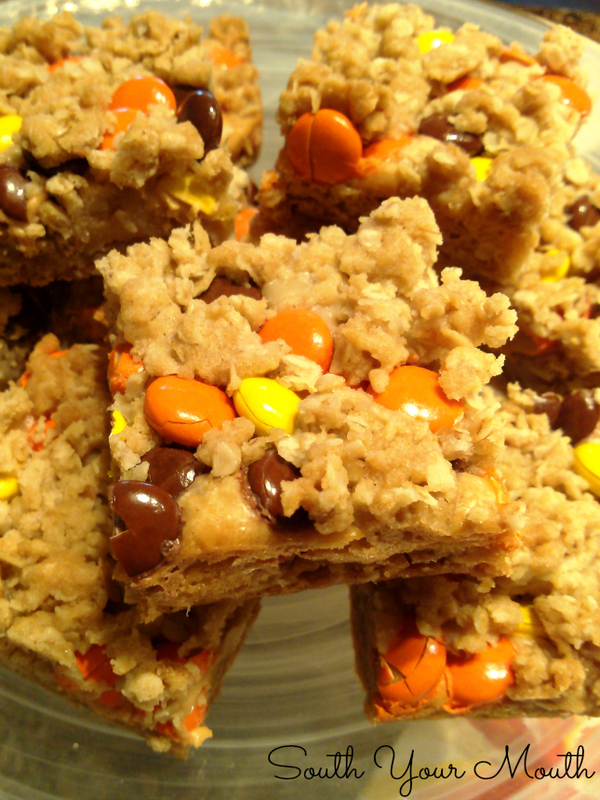 Pour peanut butter mixture over semi-cooked oat crust and carefully spread evenly over crust. Sprinkle half of the reserved oat mixture over peanut butter mixture. 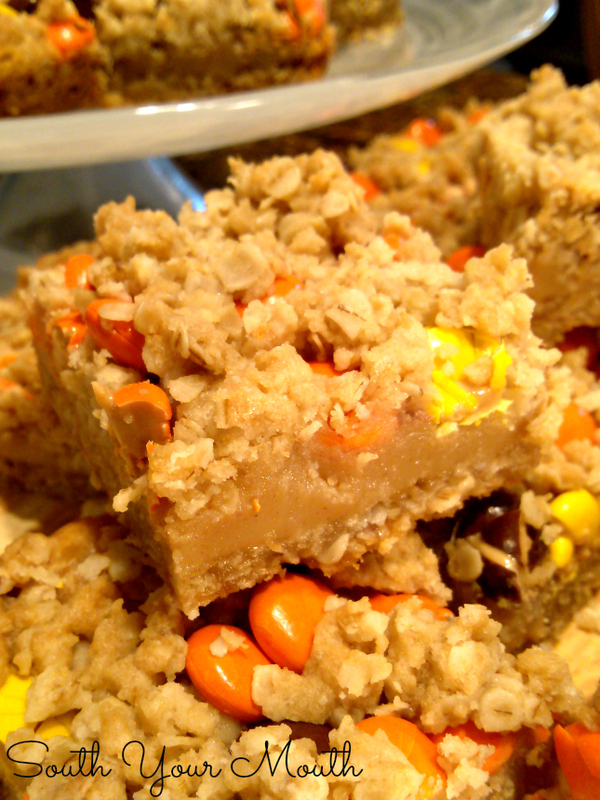 Top with Reese’s Pieces then sprinkle the rest of the oat mixture on top of the candies. Continue baking for 25 minutes or until oat crumbles start to brown. Cool completely in pan then remove by lifting up on aluminum foil. Cut into bars and store in an air-tight container. Oh man, I think I have died and gone to heaven! Peanut Butter is my absolute fave! Going grocery shopping tomorrow and these items are definitely going on the list. Pinned!! Baking now! Oh my goodness!!! these are so awesome! my family and co-workers enjoyed them and your cinnamon bun cake is to die for!!! love your website! !